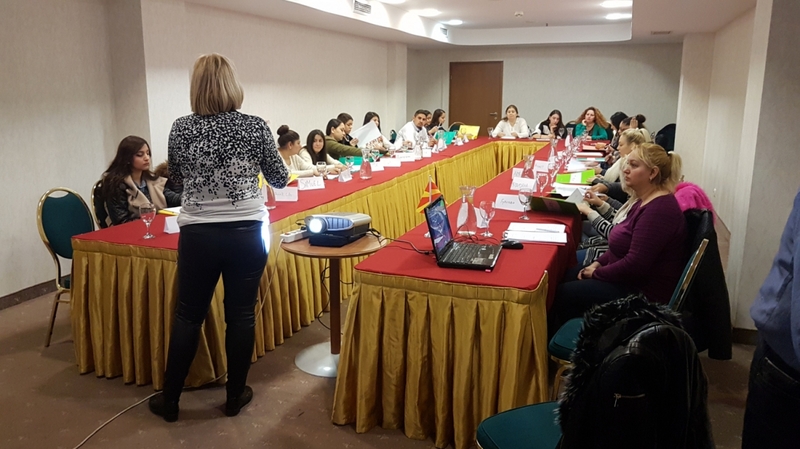 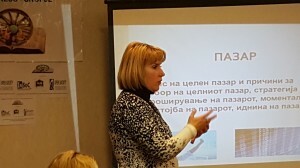 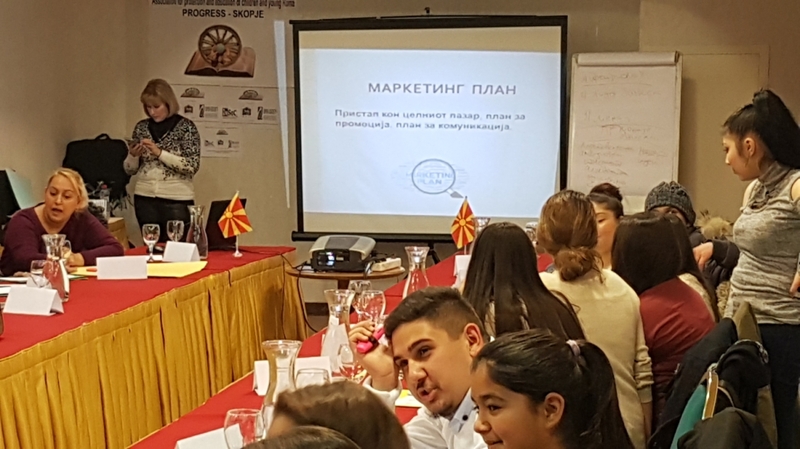 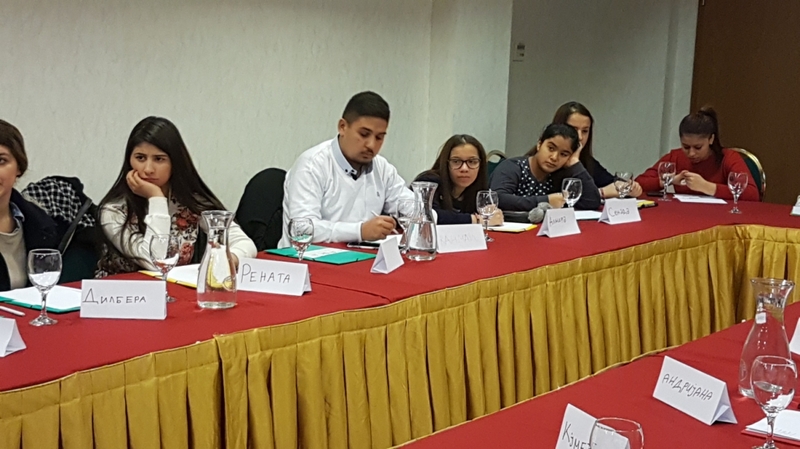 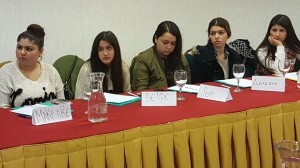 Empowering women of ethnic Roma to improve their employment potentials – ROMA "PROGRESS"
Association Progress just finished the last of the predicted activity within the project named Empowering the women from the Roma ethic community by improvement of their Employment Potentials. 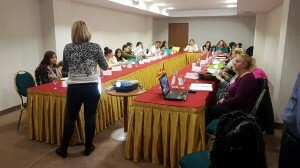 the first part was about a field survey for finding the reasons for unemployment of the roma women in Suto Orizari. 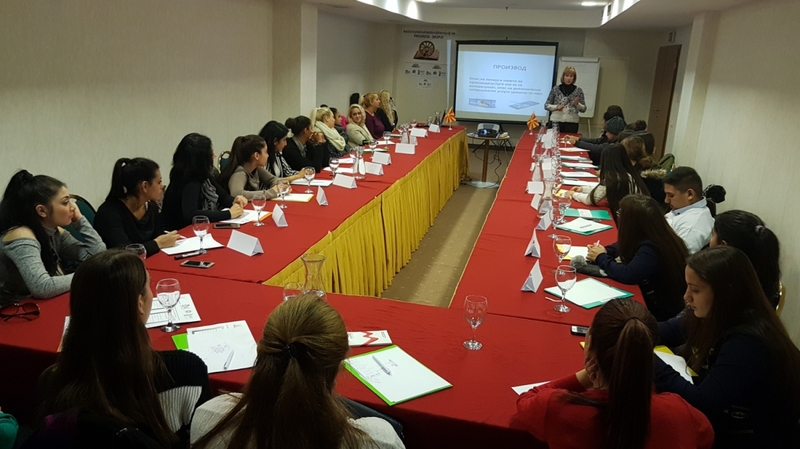 the second part was about a 6 weeks course for basics of tailoring and sewing and two week workshops about creating business plan.